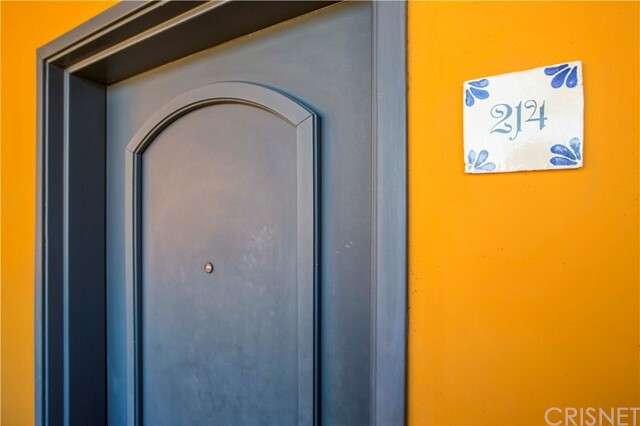 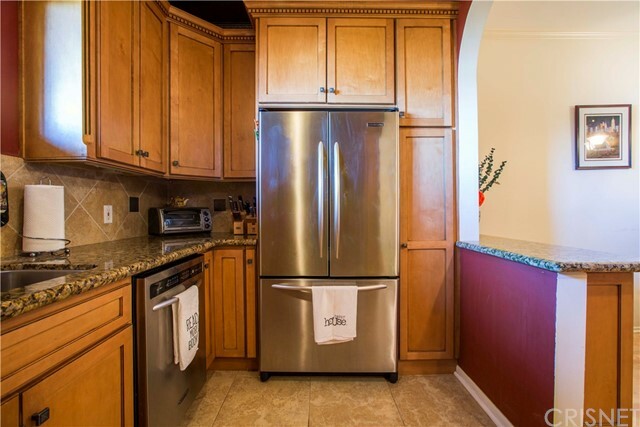 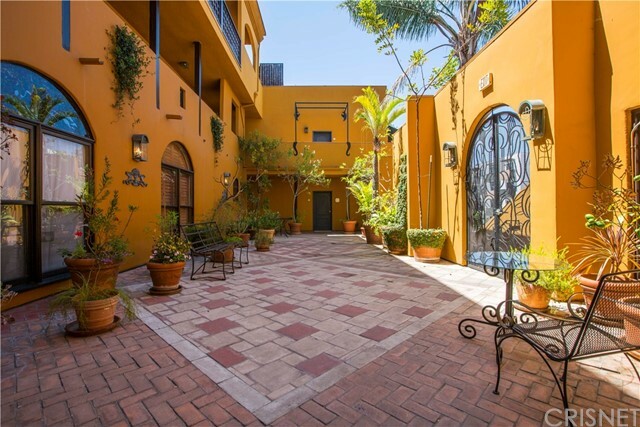 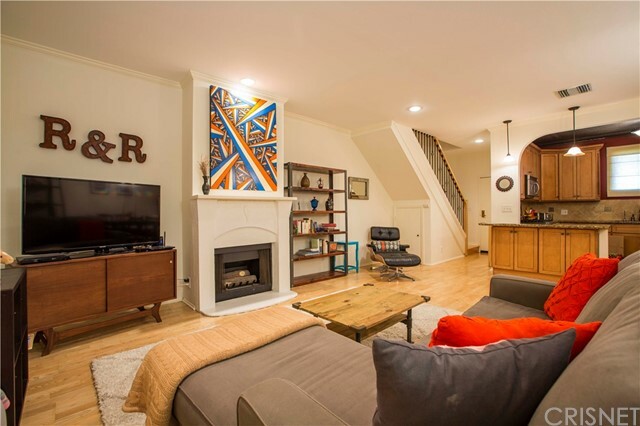 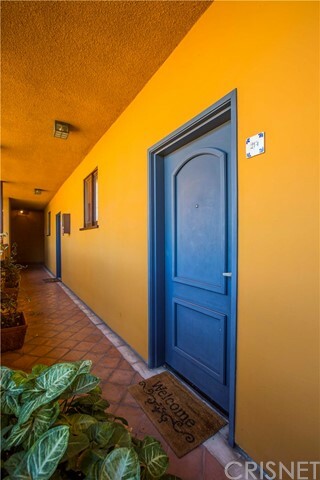 Spacious and updated 2-Bedroom townhouse-style condo in a charming Mediterranean building. 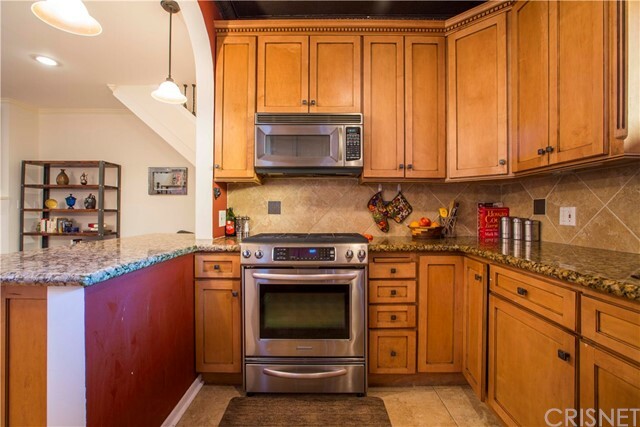 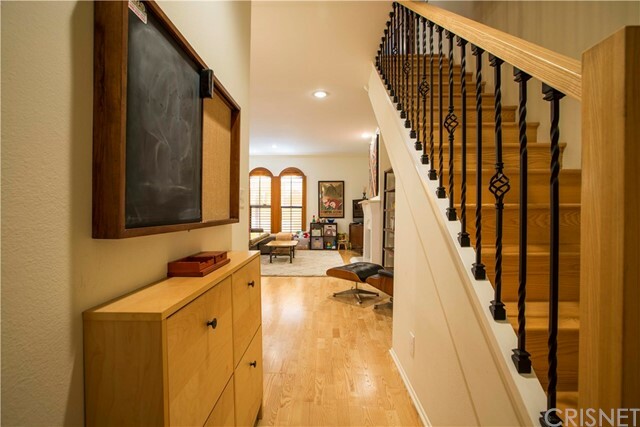 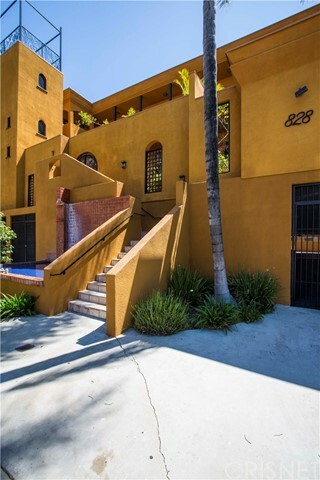 This Hollywood gem boasts a large, open-floorpan and is two levels with no upstairs neighbors! 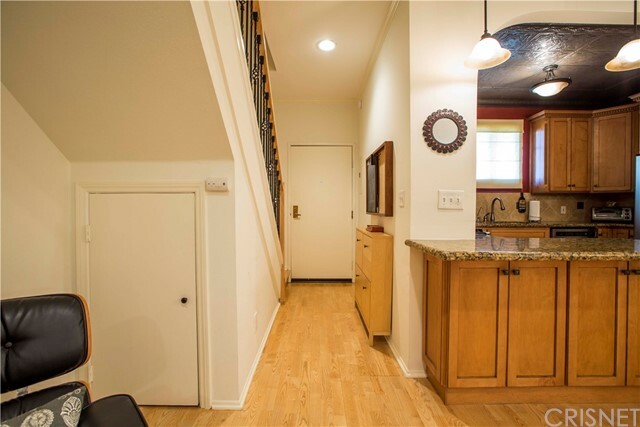 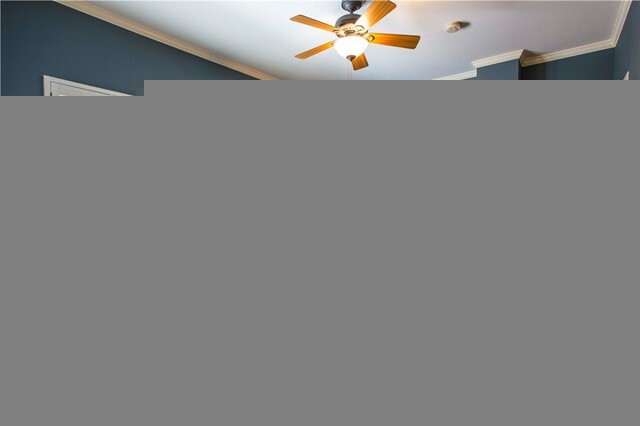 The first floor features a huge, tastefully updated chef’s kitchen with sleek appliances, an abundance of counter space and cabinets, a breakfast bar, and a built-in wine rack! 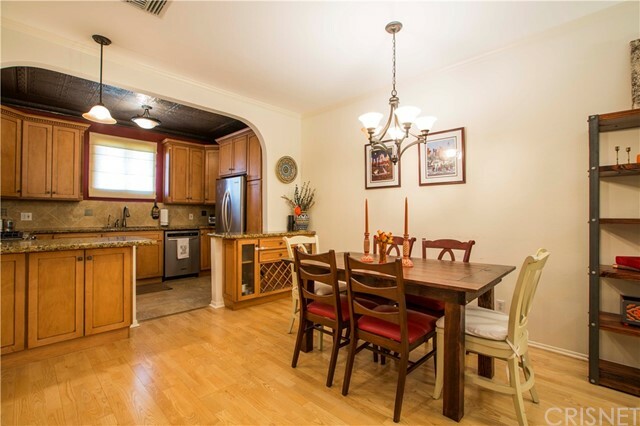 The view from the kitchen is out over the living room, which is big enough to provide space not only for relaxing and watching TV, but also for a large dining table, office space, play area, or whatever else you dream up! 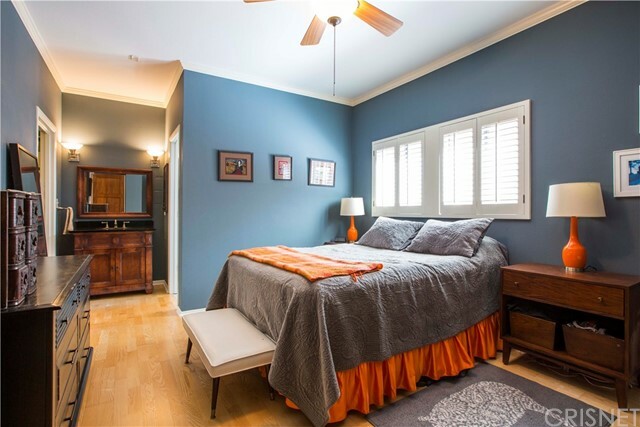 Upstairs are the two spacious bedrooms and two bathrooms. 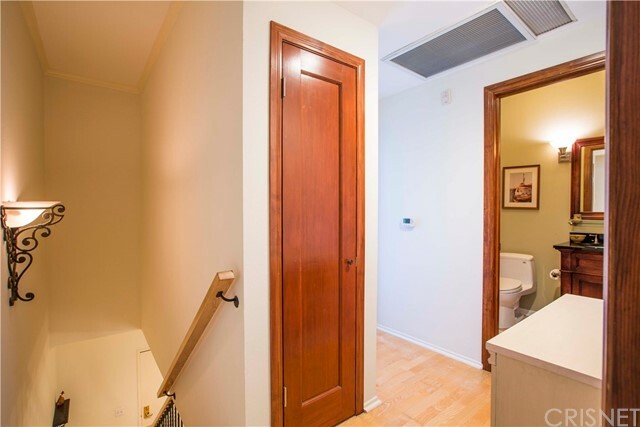 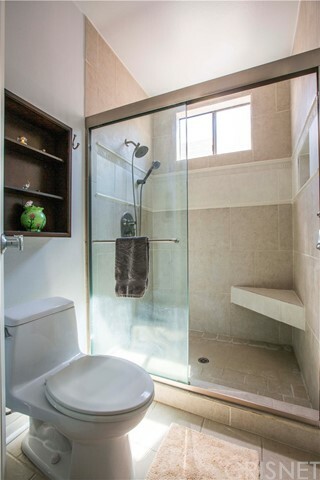 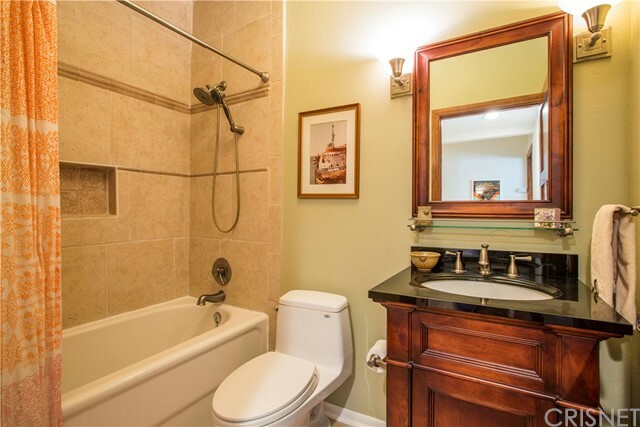 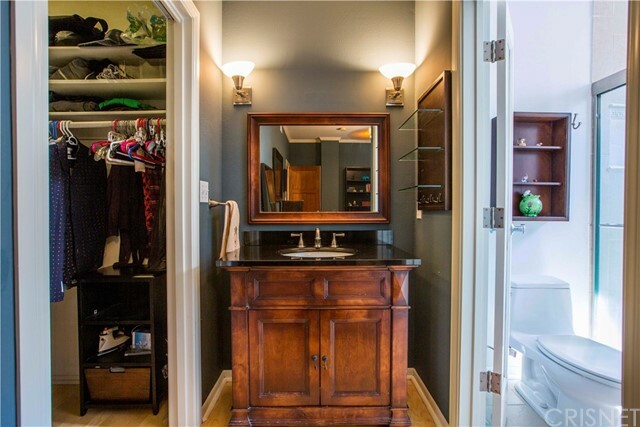 First is the Master, featuring an updated ensuite Master Bathroom with a big shower and a walk-in closet. 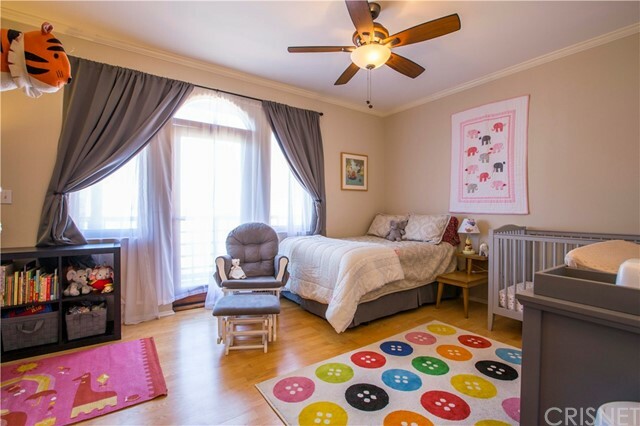 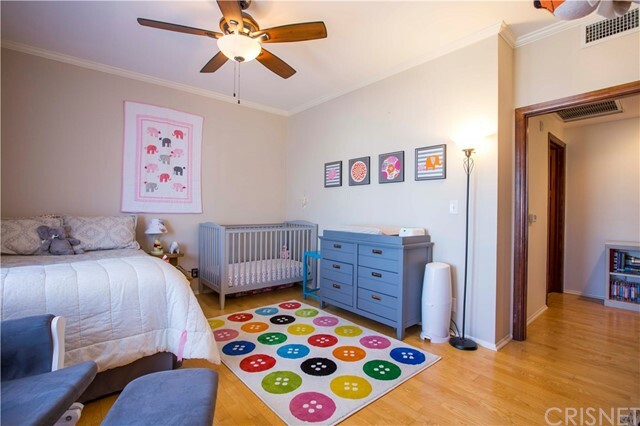 The bright Second Bedroom gets a ton of natural light with access to a small balcony, and it’s quite a large living area; it would be a wonderful kids’ room or workspace. 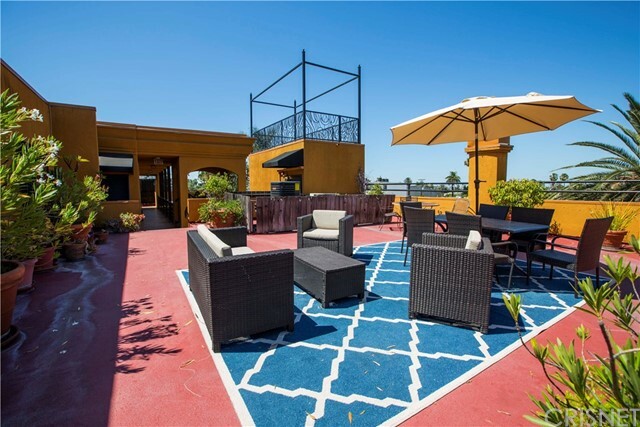 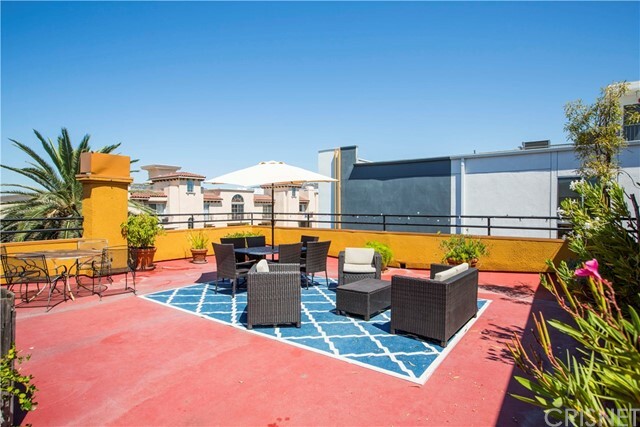 An awesome rooftop deck for the building and close proximity to local shops, restaurants, and public transit add to the appeal. 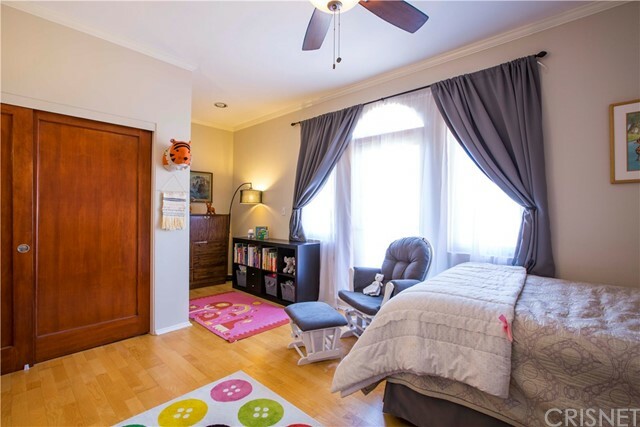 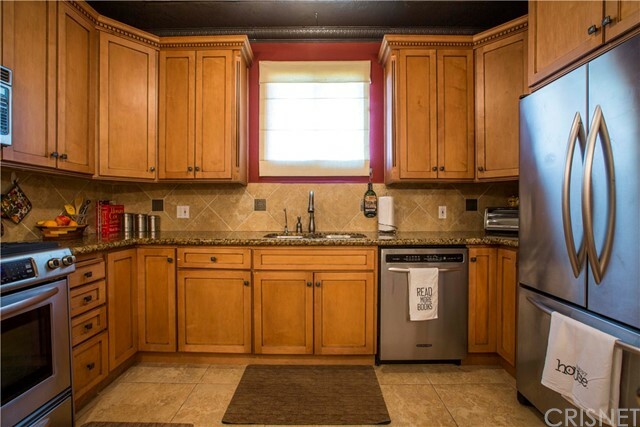 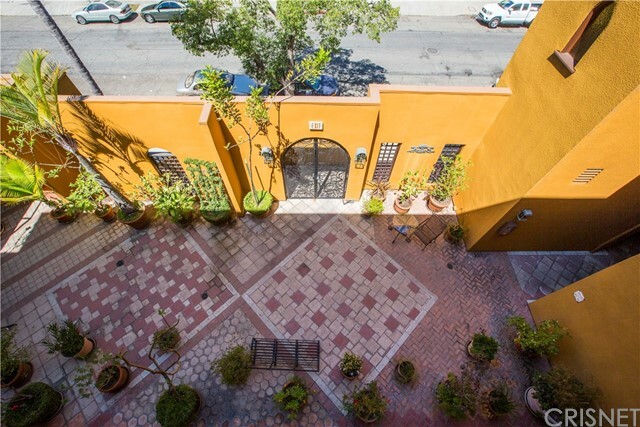 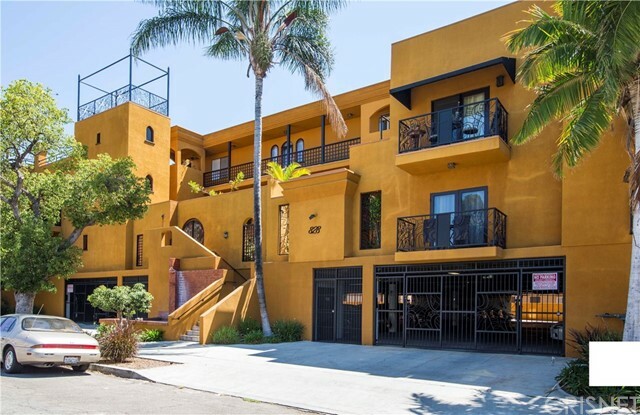 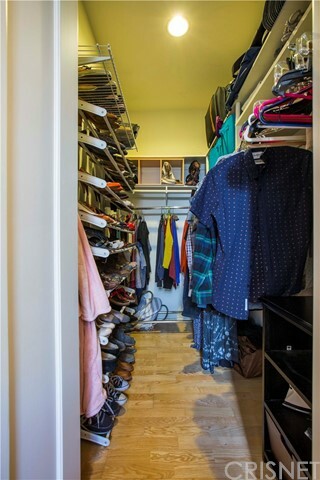 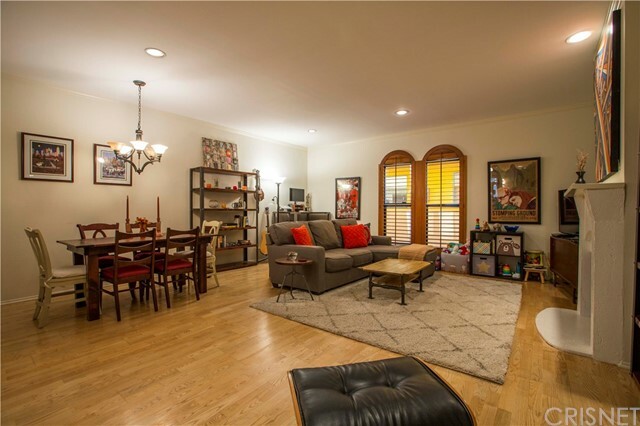 On a quieter street amidst the Hollywood hustle and bustle, this unit is a true find!